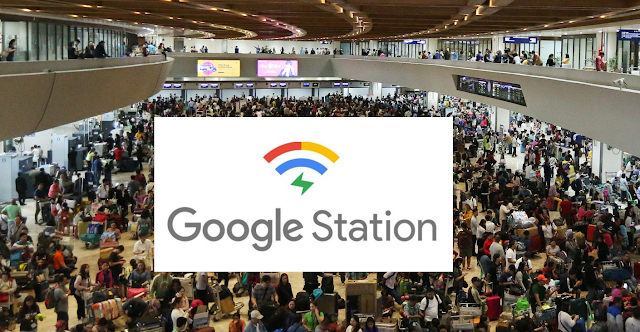 Manila, Philippines - Spread the love this February as Google Philippines announced a free public WiFi for some 50 locations initially across Luzon, Visayas, and Mindanao.Google Station will provide most of their free Wi-Fi hotspots in places includes airports and train stations. Countries in the Google Station program include India, Mexico, Indonesia, Nigeria, Thailand, and the Philippines, the 6th country to avail the service. The project was partnered with PLDT and Smart Communications for the infrastructure. Google also partnered with Unilever for ads, because someone needs to foot the large bill, which owned over 400 brands. Mahesh Bhalerao announced at the Google Philippines event on Wednesday, February 13.